It seems like everyone is in such a rush these days. Are you treating your business and online marketing the same way? If you are, make sure you aren’t sacrificing your quality in the process. This is especially true with email marketing. Everyone wants to grow their mailing list to thousands of new signups daily. However, more often than not, we are seeing lists with just a few hundred or even a couple thousands of email subscribers generating a lot more money than lists with hundreds of thousands of emails. The reason for this is simple — the focus and engagement of a smaller more focused list is just greater. Having a high-quality list of subscribers that generally want to receive emails from you will always outweigh a massive email list of random emails. Keep all of that in mind as we run through three effective ways to grow your email list fast — while also keeping quality and audience targeting in mind! If you want to speed up any process, money usually helps. However, knowing where to spend your budget efficiently is usually some most site owners and brands struggle with. If you have a few dollars to spend and have a solid email marketing plan in place, After Offers might be the perfect opportunity for you. Through the use of AfterOffers’ email marketing services, anyone can easily create a targeted campaign to grow their mailing list. Why our service is better than others, is simply that we are putting your mailing list signup form right in front of audiences your offer already relates with. At the same time, we aren’t pushing a ton of offers on that same page to fill up your subscriber’s inbox. However, this IS likely what you will see from our competition. To learn more about how to create your first After Offers campaign, be sure to watch the short video below. Everyone loves to win prizes, and giving a great prize or product away is an excellent way to increase traffic, engagement, and sign ups to your site. However, if you aren’t pre-planning for the success of your contest, you might just end up with a lot of wasted money, email addresses, and headaches. 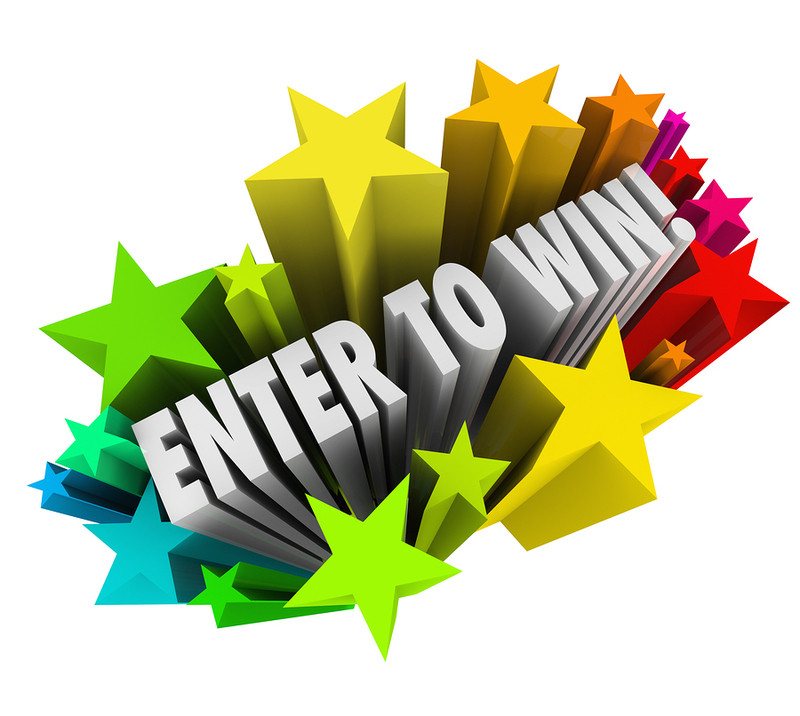 The correct way to run an online contest is through a site application (like KingGiveaways from SumoMe), which would allow you to post a contest form on your site. Through this form, your audience would then be able to enter your contest with their email signup and increase their chances through additional social sharing. The more a user shares the contest with the audience, the more entries they will earn. While all of this is going on, your contest is being shared to the masses and generating new subscribers to your mailing list. Even more important than the tool you are using to run your contest, is the prize you are giving away. This is where most brands get contests wrong. Only give away a prize that relates to your audience and your core business. For example, if you sell website design, running a massive promotion for a free car or giving away $10,000 probably isn’t a good idea. You will get a lot of entries, but not much business out of it. Another great way to grow an email list fast is through the use of co-hosting webinars with other big names, brands and site owners in your niche. This method is commonly used in the online marketing space, as both sides benefit from the deal. As the host of the webinar, not only will you be growing your mailing list, you can bring in a lot of new business in the process. 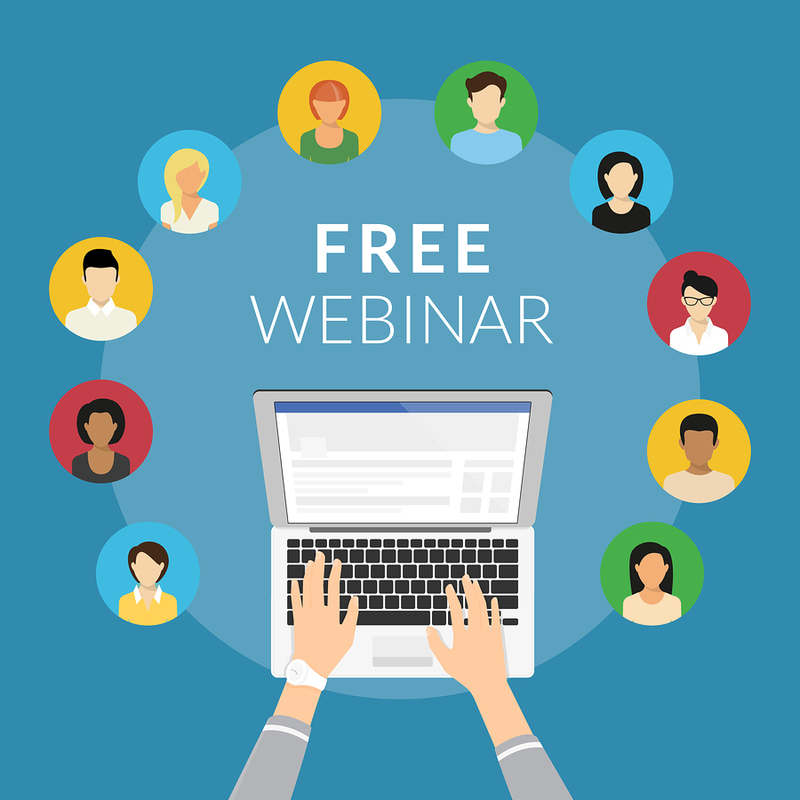 The reason why a co-hosted webinar works so well for email lead generation, is that your co-host (or partner site) needs to provide the audience. Once they mail out to their own list, the user then signs up on your webinar signup form… ultimately putting them on your own mailing list. The benefit for the partner site is that they will also earn a percentage of all sales generated from the webinar, while the actual host will benefit from a nice new mailing and a share of all generated sales as well. Run a few different co-hosted webinars with experts or large brands in your niche and you could end up with a nice way of generating 10,000+ new subscribers to your list. Grow Your List. Grow Your Business. No matter what type of business or brand you currently have, the money is in the list. 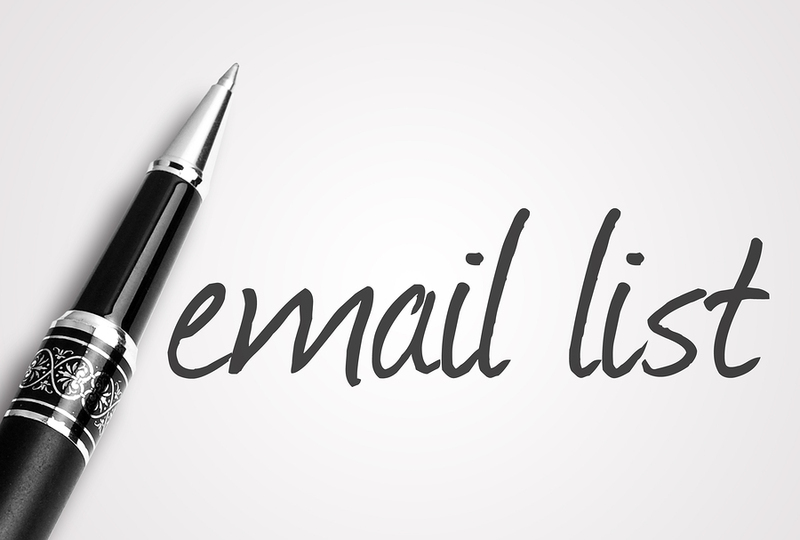 Use each of these methods featured above to reach new audiences and further increase the size of your mailing list. While growing a massive mailing list doesn’t happen overnight, it is a process that can quickly replicate and scale over time. Implement each of the methods mentioned above and there is no reason why you couldn’t start adding 100+ new email subscribers to your lists daily. Contact us today and let us help you double your list size in the next 30 days!